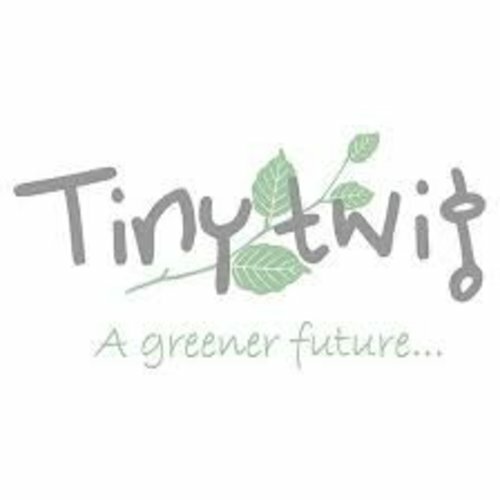 Tiny Twig is based on the values of quality, consistency, social equity and a commitment to the future. When you choose Tiny twig clothing, your children will feel better because their clothing won’t make them itch or feel uncomfortable. You’ll feel better too, knowing that your children won’t be in contact with dangerous chemicals. And, more importantly, you’ll be doing your bit for the environment. Our famous zipsuits have their zip runner on the shoulder, not on the front where they can hurt your baby’s neck and chin. Fold back mittens and foot cuffs keep your baby’s little fingers and toes warm. So your little one is snug as a bug in a rug! 2 way zips make changing time a whole lot easier. Just ask the dads!